At the Lowell, Massachusetts Personal Injury Law Firm, Broderick Law Firm LLC, yes, our consultations are really free. A free consultation with a personal injury lawyer allows you to gather this information before deciding which attorney to hire or how to proceed with your case. However, the value of your free consultation with a personal injury lawyer depends in part on you. The attorney may not need to review all of this information during your initial consultation. However, you won’t know in advance which pieces will be most important in assessing your case. It’s better to bring too much than too little, so gather as much of the information and evidence on the list above as you can. 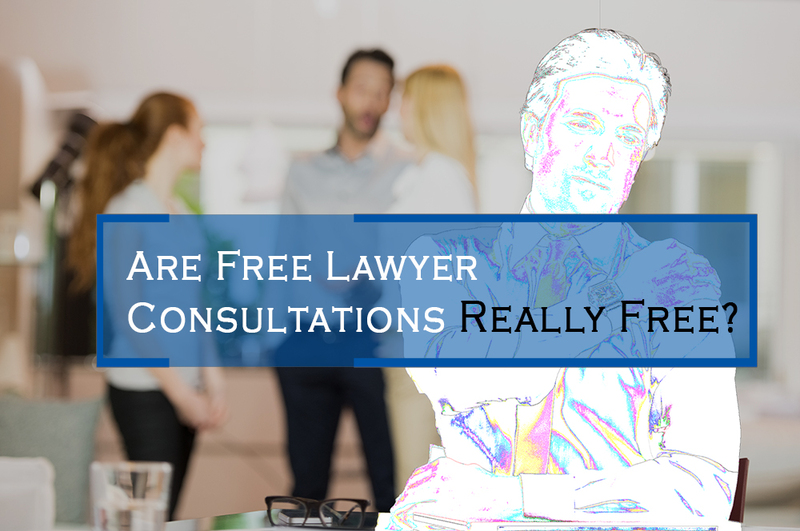 If you have other information you think might be important, bring that too—there’s no such thing as being too prepared for your free consultation. Even if the attorney doesn’t need all of the documents you’ve collected and lists you’ve made, putting the evidence in order and writing things down will help you organize important information and mentally prepare to make the most of your free consultation. Does the attorney seem knowledgeable about my type of case? Does the attorney seem genuinely interested in helping me? Do I feel comfortable talking about my case and asking questions? If you’ve come prepared, asked your questions, and developed a sense of how you’ll work with the attorney, you will leave your free consultation better prepared to pursue the compensation you deserve. The first step toward a productive free consultation with a personal injury lawyer is to pick up the phone or fill out a contact form and get the consultation scheduled. You can take that step right now by dialing 978-459-3085. Or, if you prefer, complete our contact form and we’ll get in touch with you.